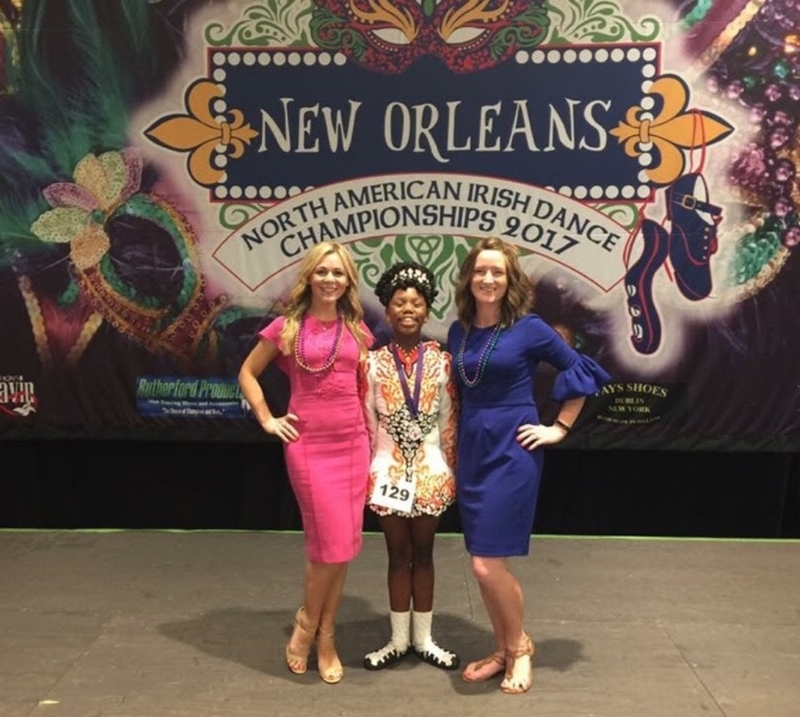 Champion Classes — Atlanta Irish Dance by Burke Connolly. INtown Atlanta Irish Dance! Our Champion Irish Dance Classes meet 3 - 4 times a week. 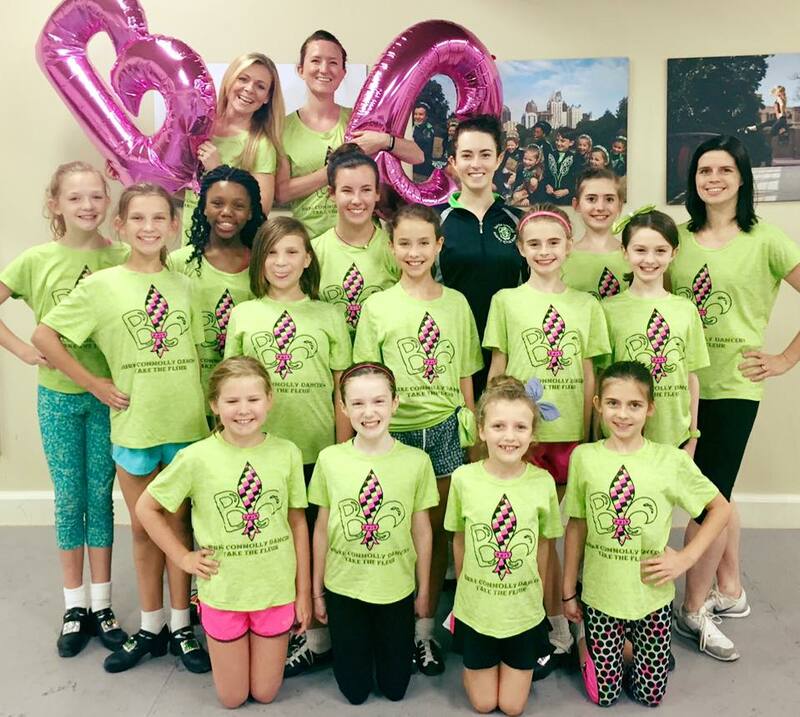 We provide individual attention and essential fitness and Irish dance workshops leading up to Major competitions.